Event: Eerste en laaste Saterdag van elke maand. Oggend mark met kuns, handwerk, klere, boeke, tydskrifte, ou en nuwe produkte, kos, ens. 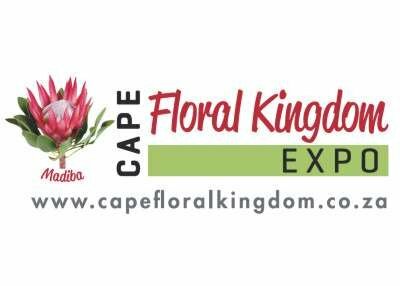 Event: Join us for the fabulous annual Fynbos Expo 18 - 21 August 2016. Event: Agri Mega Week is an expo that focusses on the wonder of agricultural business. 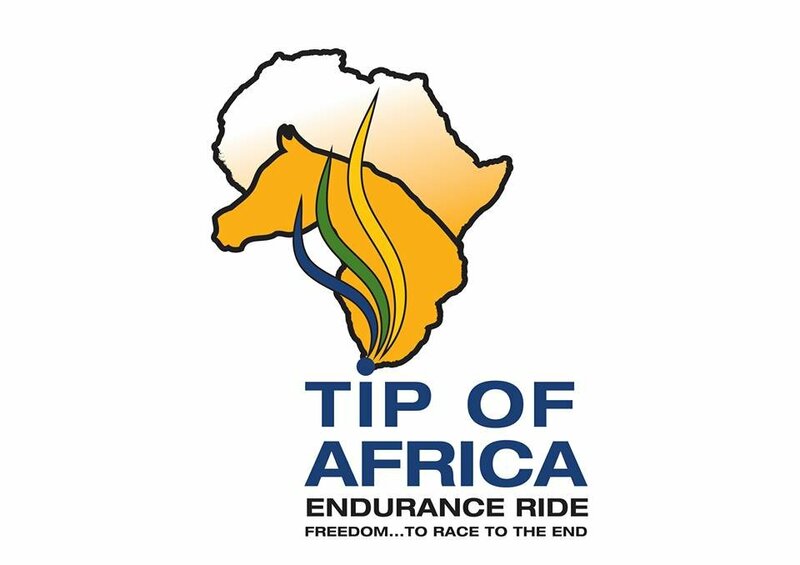 Event: Time for the Tip Of Africa Endurance Ride again! World Class Facilities. All distances FEI AND ERASA.. Come and enjoy our delicious food and Overberg hospitality. meetings in South Africa High School Bredasdorp. Event: Join us for a fun weekend with Richard von Geusau and his wonderful chocolate making workshop. 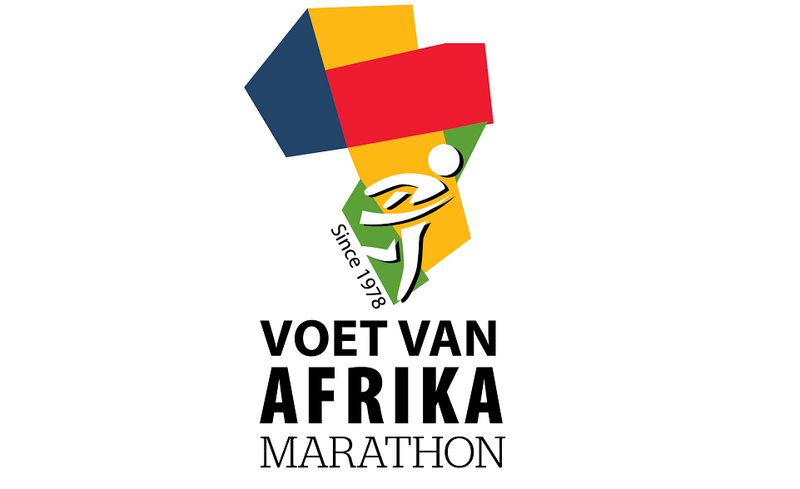 Event: Just a 3 hour drive from Cape Town along the Southern Cape coast, close to Cape Agulhas, the route takes runners on a journey from the Potberg nature reserve to Koppie Alleen in CapeNature’s flagship De Hoop Nature Reserve. Event: Famous old favourite: Potberg MTB combined with the brand new De Hoop Nature Reserve route = AWESOME! 2 days. 2 Nature Reserves. Event: Spectacular whale viewing with fabulous wines and incredible music. Join us for our bed, breakfast and dinner weekend. Book today and enjoy the great events the Cape Agulhas region has to offer! Xplorio is a local search engine that gives up-to-date information covering everything you as an Xplorer could hope to find in a variety of towns. By enabling community members to broadcast their local businesses and insider tips all on one website, Xplorio content is always relevant, authentic and all-inclusive.